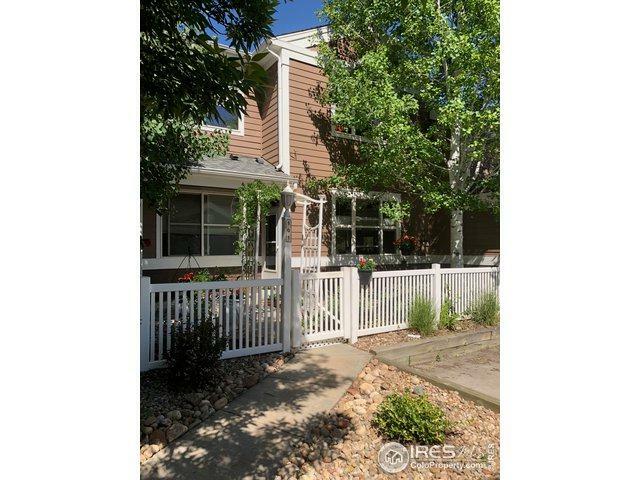 Come see this 1st floor condo with garage and 2 fully enclosed patio areas. 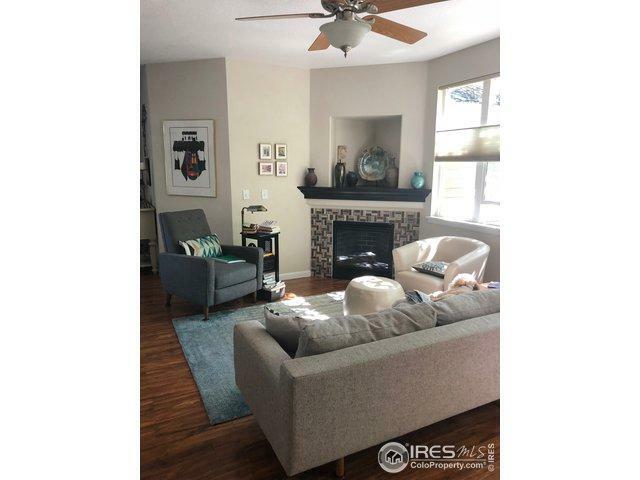 Like no other unit in High Plains this home offers the largest 3 bedroom floor plan with over $20,000 in upgrades recently installed including new Composite wood flooring, newer appliances, pantry pullout shelving, tile and paint. The master has a huge walk in closet and full bath. 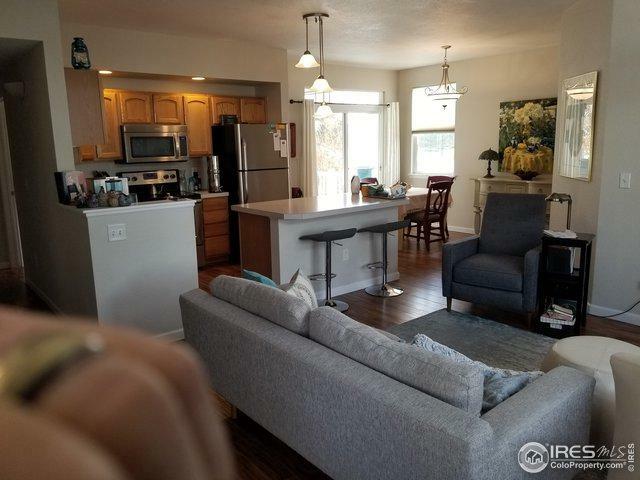 The home is very bright with windows that look out to patios and open green space. 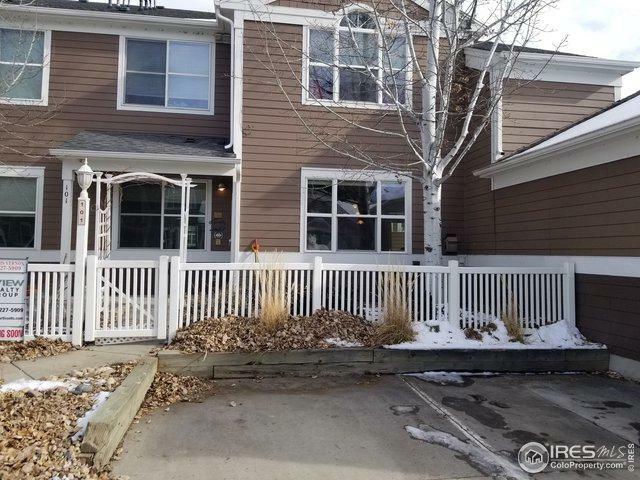 Move in ready home with open floor plan and NO STAIRS! Listing provided courtesy of Curtis Vernon of Inview Realty Group Llc.